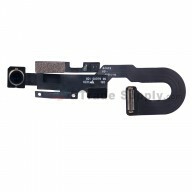 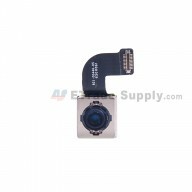 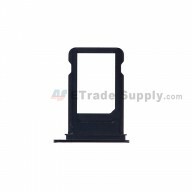 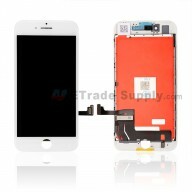 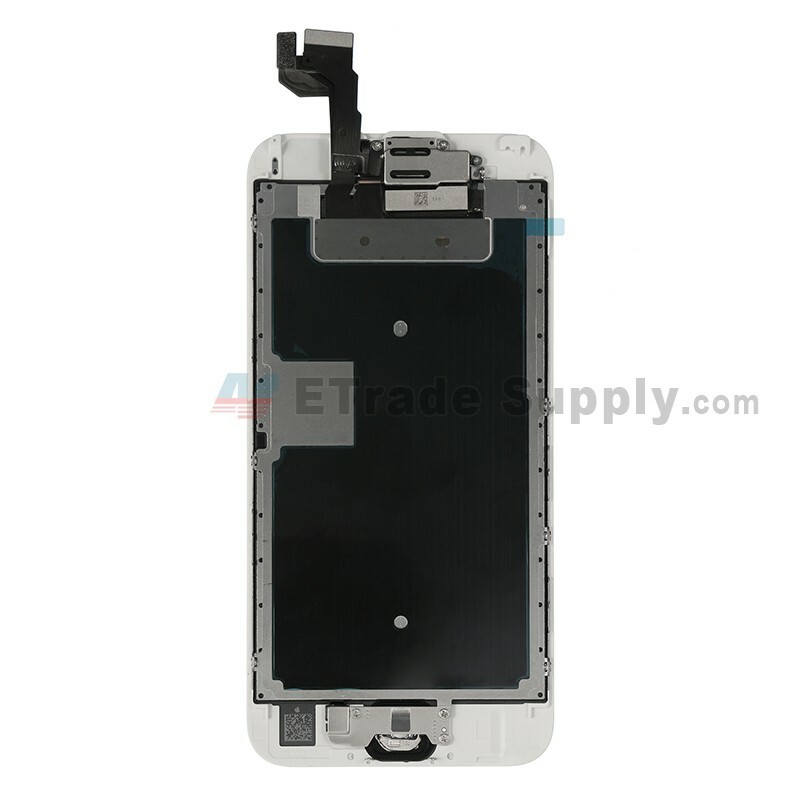 The iPhone 6S LCD screen and digitizer assembly with frame comes with the home button and other small parts mentioned above. 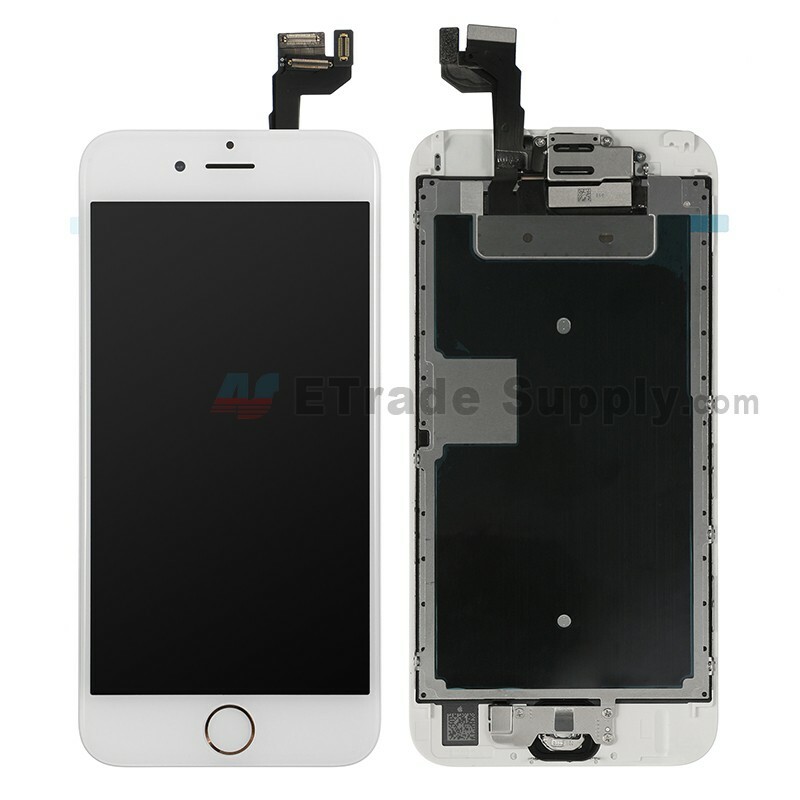 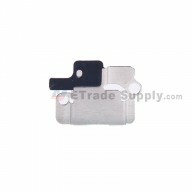 This LCD screen assembly with frame and home button for iPhone 6S is original and brand new. 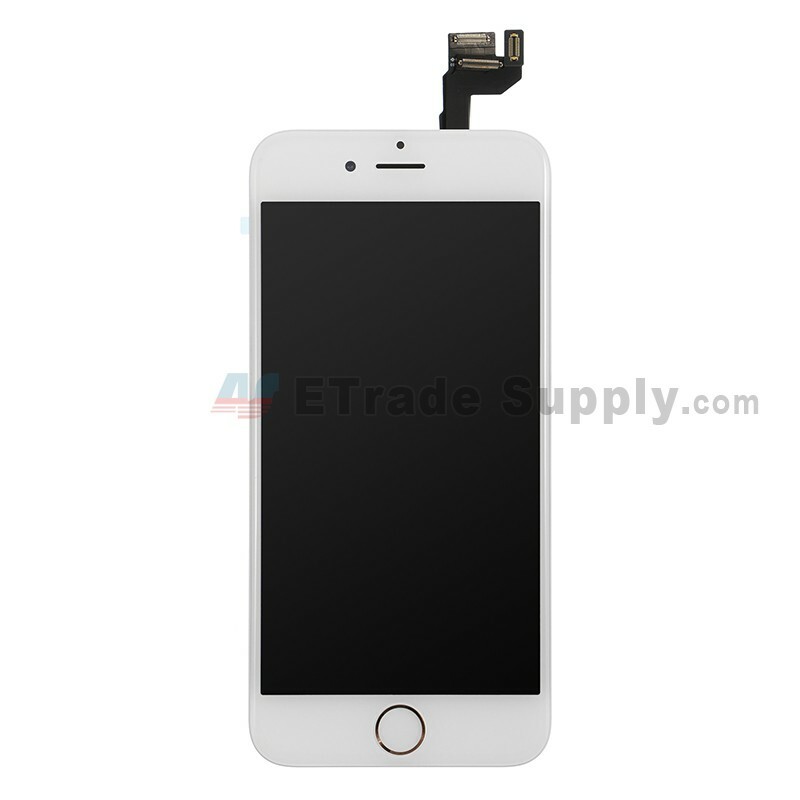 This iPhone 6S screen assembly replacement is available in black, silver, gold and rose gold. 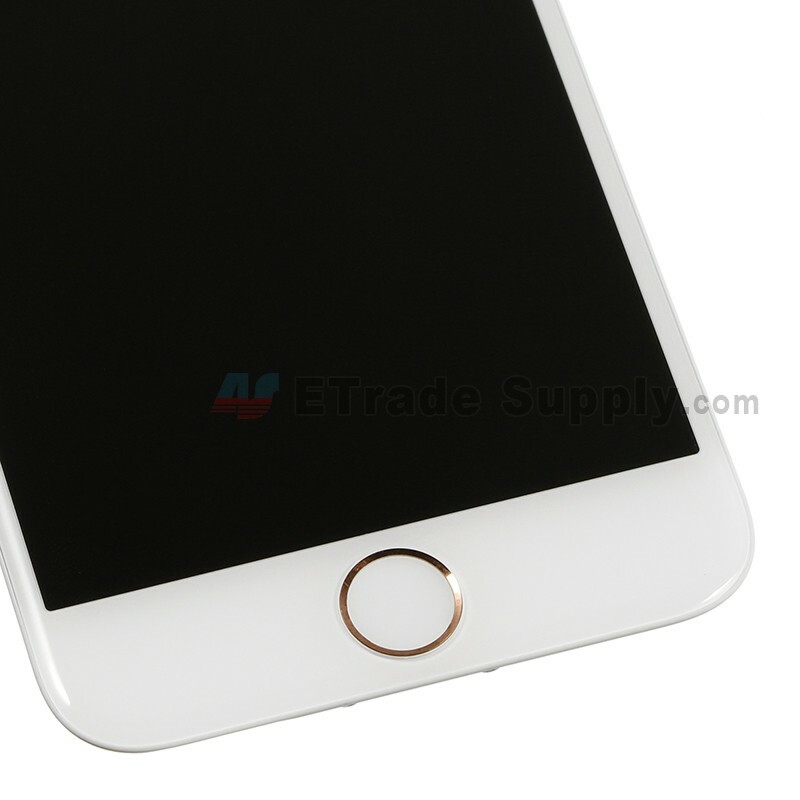 Here is the Rose Gold one. 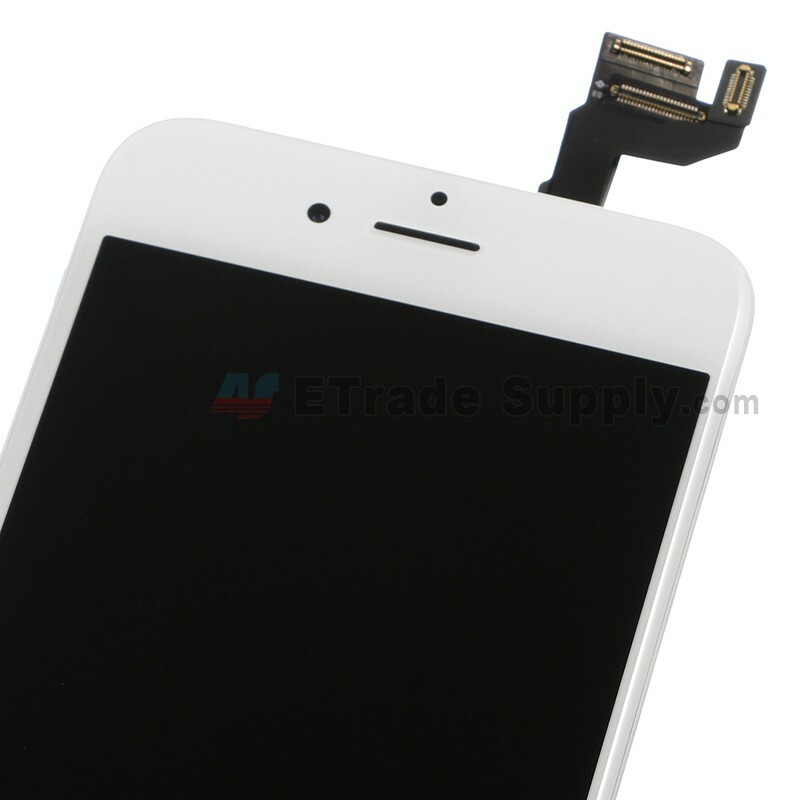 We also provide the Grade S+ 100% ORIGINAL and brand new iPhone 6S screen assembly. 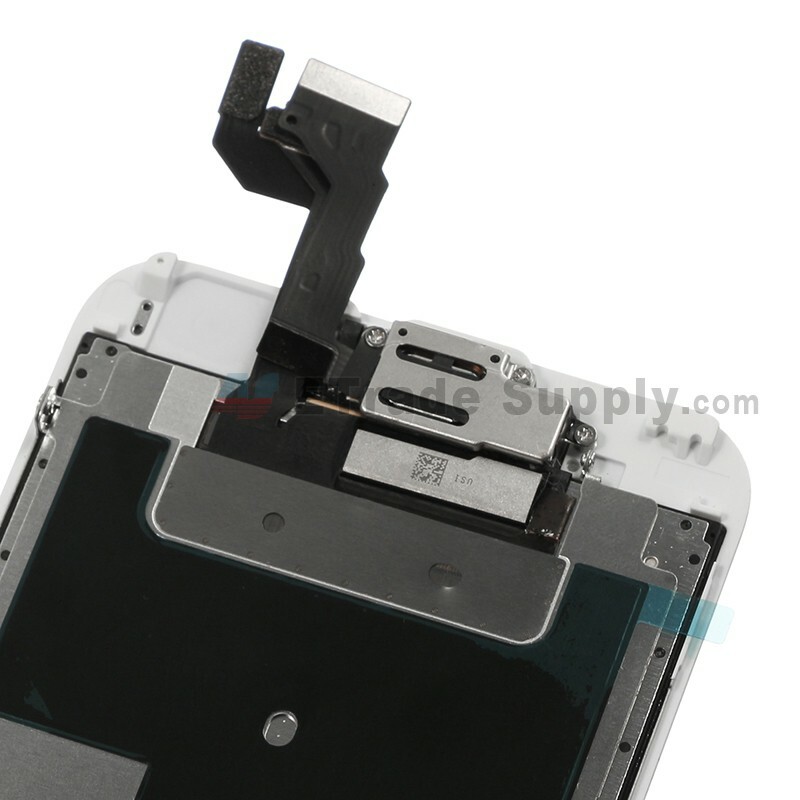 Special repair tools will be needed when replacing the iPhone 6S LCD screen assembly. For iPhone 6S screen replacement repair guide, you can refer to this iPhone 6S disassemble video.